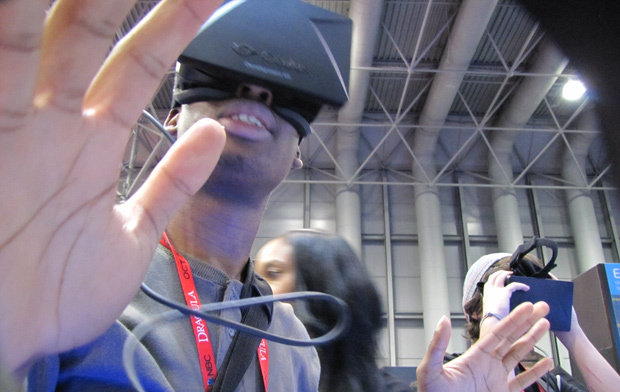 Day 3 of NYCC has cometh, and the participation levels were at a high pitch. Today, the convention center was PACKED with guests and cosplayers from all over. It was quite a sight, as the more serious cosplayers came to play. 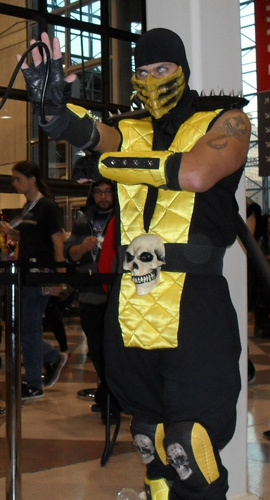 One old favorite that I recognized from last year’s NYCC includes the Scorpion cosplayer from Mortal Kombat. Me and my brother didn’t have any scheduled meetings today, so I was free to spend the day however I wanted. 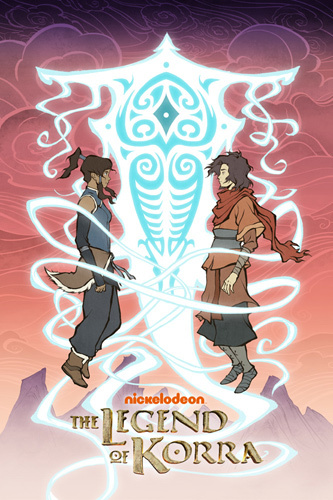 First things first, we sought out the Empire Theater, as they were showcasing never before seen footage for “The Legend of Korra”, the animated series on Nickelodeon. Sure, the show may be aimed towards kids, but the animation and action is top-notch. As a little factoid, the animation was done by “Studio Mir” from South Korea. 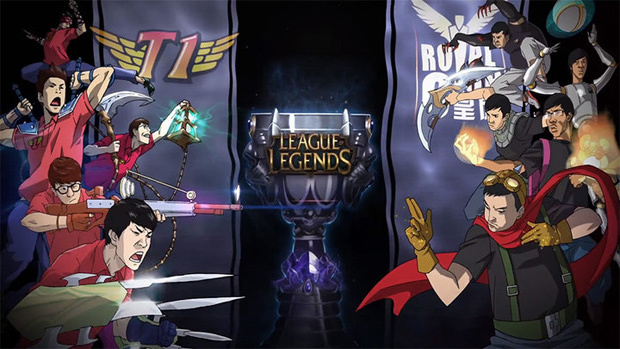 They’re also freelancers that have done work on several shows and projects, including many action scenes for “The Boondocks” on Adult Swim, and more recently “The Road to the Cup” promo for the League of Legends Season 3 World Championship. When I finally arrived at the empire theater, the place was packed! From where I was standing, the theater was already full, and yet there was still a huge line at the end of it. Many people, including myself, had to shuffle and skip through the lines just to get a peek at the presentation. Luckily enough, some of the security staff allowed people to watch the presentation from the waiting line. From there, I was able to watch an early screening of the origin story for the series, featuring Avatar Wan. Several voice actors for the show made an appearance at the presentation, but I had to cut out before the Q&A session started. Next up, I browsed around for any games that were worth playing. 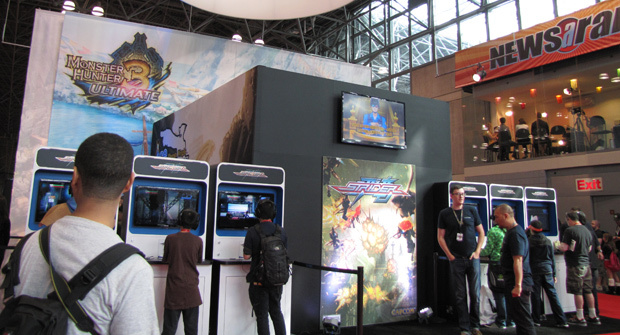 Capcom had yet another presence at NYCC this year, featuring a playable demo of their new “Strider (2013)” game. I was able to get on line and start playing within a couple of minutes, since the public’s attention for the game wasn’t all that high. 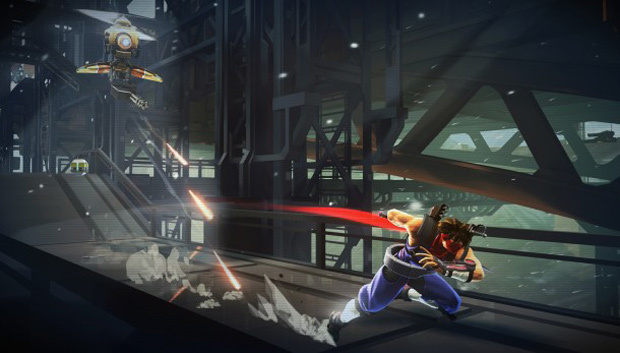 The overall pacing of Strider 2013 seemed to be faster than the original Strider 1, but slower than Strider 2. The movement and dashing abilities were all in tack, and they even threw in some new moves including throw-able kunai and a launcher attack to set enemies up for air combos. One thing I did dislike about the game was how close the camera was focused on Hiryu, which made it hard to deal with incoming enemies. After a quick 10 minute play session, I got a good feel for what Double Helix was trying to achieve with the game. Despite the dirty track record that Double Helix has, it could easily be a worthy addition to the series. Next up was the Monster Hunter Tri Ultimate booth, where fans of the game could meet up with other fans to group up and participate in a few hunts. There were also a few kiosks set up for people to demo the game. I tried out the WII U version, and was able to get my hands on a Wii U control for the very first time. Since I already had experience playing previous Monster Hunter games, I was able to get the hang of gameplay pretty quickly, but I still needed to adjust to how wide the controller was. 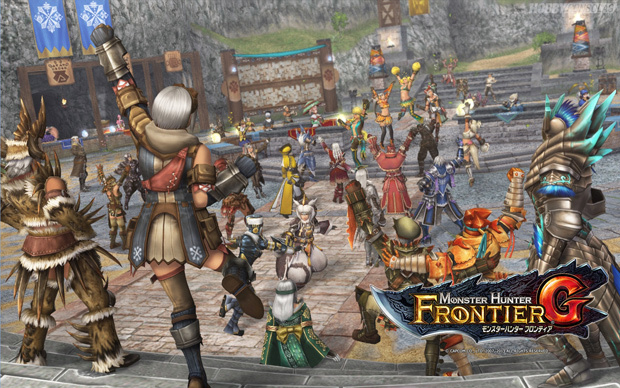 While I was hunting, two fans were watching me play, and we got into an interesting discussion over the series, mainly regarding the PC versions of Monster Hunter Frontier and Monster Hunter Online. Apparently, they’ve been looking forward to a PC version of Monster Hunter for years, and they would kill to see either one get released in the West. Good to know that I’m not the only one that would drop every other online game ever just to play it! QUIT HOLDING OUT ON YOUR FANS, CAPCOM. RELEASE IT IN THE WEST, ALREADY. Other than that, today was a rather slow day. I searched around for any other booths related to PC or F2P gaming, but came up empty. Sunday is also looking to be a pretty slow day, and will also be the shortest. I’ll be giving up a re-cap of my experience at NYCC 2013, as well as posting a gallery of my favorite cosplays. Stay tuned. Valkyrie Anatomia - The Origin - is the next installment of the Valkyrie Profile series, and returns on April 4th, 2019.